Park McArthur for Starship, Studs, 2018. Starship No. 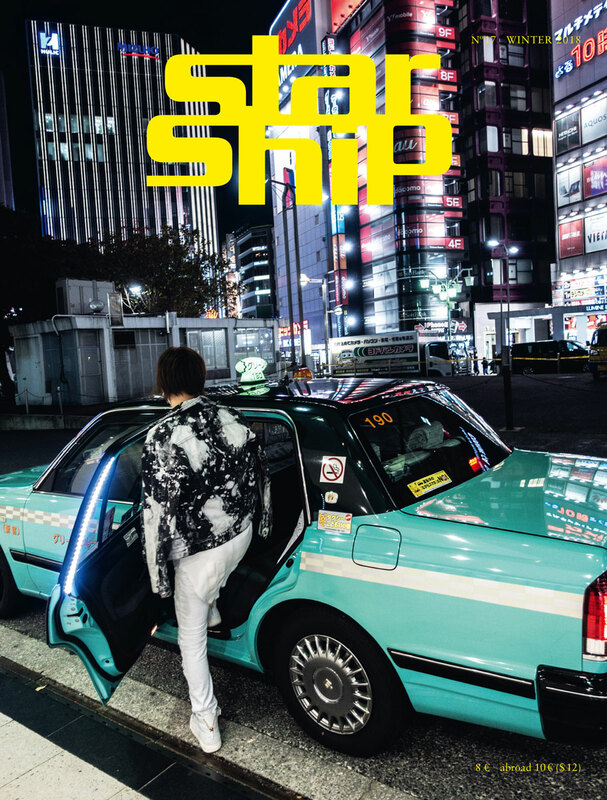 17 is published by Starship e.V.